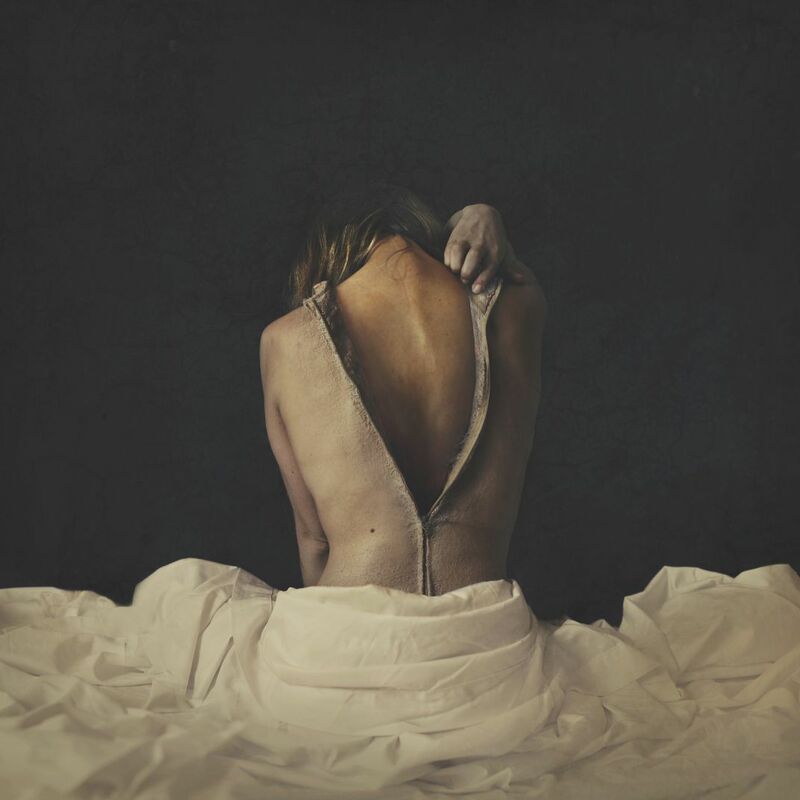 We all hide something inside of ourselves - a second skin, a secret, something you don't want anyone to find out. 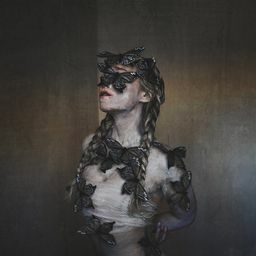 This image takes a look at shedding our skin and the ability to transform through surrealism and dark art. Date Uploaded: Nov. 12, 2018, 1:56 p.m.